The use of idioms in regular communication serves to add more ‘colour’ to the communication and makes it more interesting and engaging. Therefore, it is quite common to see the usage of lots of English idioms, especially sports-related idioms, in any office communication. As a young professional, adapting yourself to an office environment, it will help to not only be familiar with some of the common idioms but also learn to use them in your regular communication. 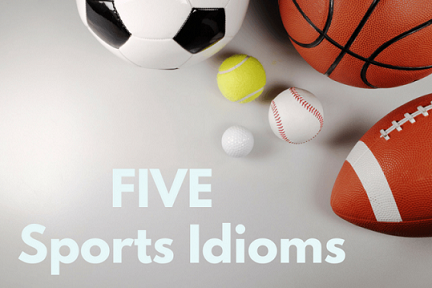 In a previous article, we had listed 5 common sports idioms that are often used in a workplace. In this article, we provide details of 5 more idioms that will be quite useful to you. Here, the speaker is asking Rajesh to start work on the business expansion project. Play hard ball can have both positive and negative connotations. In the positive sense, it means being a tough negotiator; while the negative connotation is when a person is stubborn and unyielding. It is quite common to come across the use of this idiom when there are discussions between two organizations over a sale / purchase or merger & acquisition. 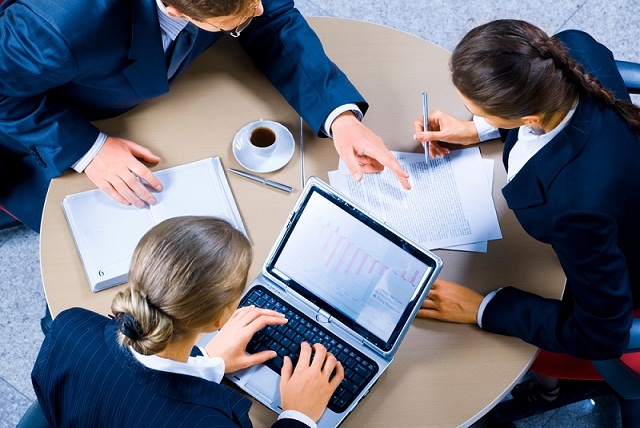 You will also find this being used in project management involving different teams and stakeholders where one party acts quite difficult and unwilling to accommodate. This is an example of the use of this idiom by a sales & marketing professional who is frustrated and unhappy with the finance department. Managers use this idiom when emphasizing who is responsible for an action and would be held accountable. It also serves as a reminder to take all necessary steps to defend oneself. Here the speaker is emphasizing the importance to getting a project executed as per targets or risk facing serious consequences. As cricket lovers would know, this is an idiom that has come from the cricket field into the workplace. When somebody talks about reading the googly, he is talking about detecting a tricky or unexpected situation. Just as batsmen have to be alert to pick a ball that spins the other way to what he is expecting, it is common in workplaces to encounter unexpected situations. Professionals who are able to read these unexpected situations and adapt their actions accordingly, often do well. Got any more interesting English sports idioms that you are interested in knowing about? We’ll continue to share practical tips on improving your English communication. Do continue to read through our comprehensive range of tips to become a more fluent English speaker.